From building a Superbowl Champion to discussing the Heisman race and looking at individual players, Wash U Sports analytics has done work on both the NFL and college football. 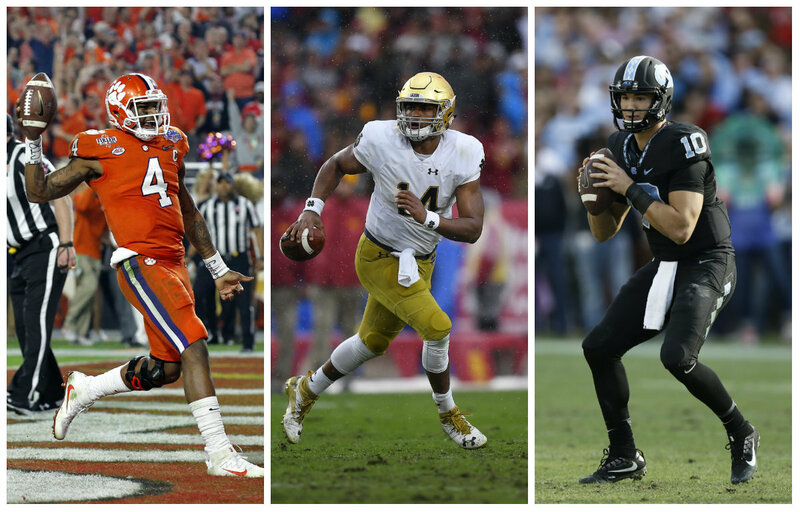 Analyst Adam Dettelbach explains that consistency is the most important factor to consider when deciding which college quarterbacks will perform the best in the NFL. 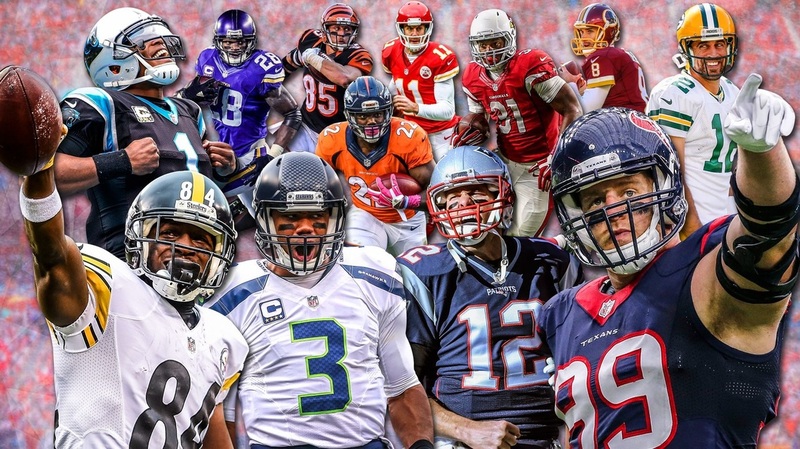 Analysts Zachary Freedman and Andy Liu looked into building a Super Bowl Championship team. Learn about the factors that truly lead to wins in professional football. Take a look by clicking below! 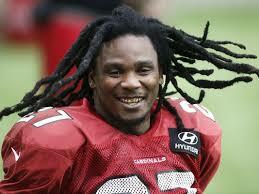 Daniel Cohen examines the value of running back Chris Johnson. Analyst Peter Rosston looks at how NFL teams perform coming off of a week of non-standard rest, and if they perform significantly differently than when they have standard rest.